Dr. Soe, a dermatologic surgeon and board certified dermatologist, established Virginia Street Dermatology in 2004. She is a graduate of Nova Southeastern University College of Osteopathic Medicine. Her internship and residency were completed at Sun Coast Hospital. She received her undergraduate degree in Chemistry from the University of South Florida. Dr. Soe is affiliated with Mease Dunedin, Mease Countryside and Helen Ellis Hospital. Dr. Soe values her patients, staff and her family. Dermatology is her passion. 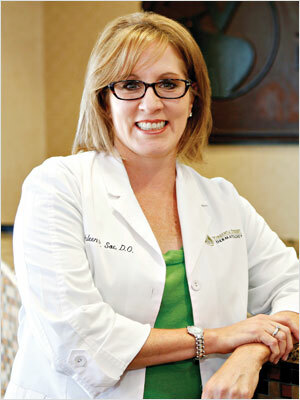 A long time resident of Pinellas County, Dr. Soe is excited to care for her community. Teresa received her Masters as an Adult Nurse Practitioner from the University of Tampa in 2009. 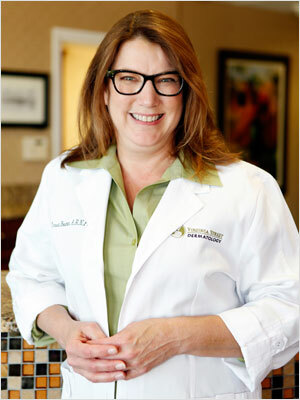 Prior to receiving her A.R.N.P., Teresa spent over 15 years as a certified dermatology registered nurse. Dr. Soe and Teresa combine their years of experience to provide superior patient care. Teresa has been an invaluable member of the Virginia Street Dermatology team since 2005. Teresa is from upstate New York and has found her home here in Florida. Paige Bowman, M.A. is our licensed aesthetician and massage therapist. 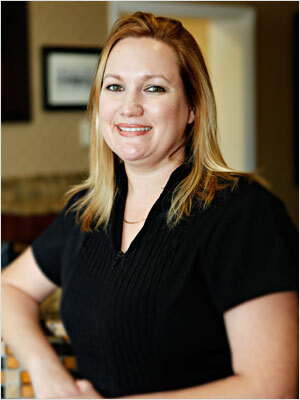 With over 16 years of dermatology experience, Paige educates her clients on the most up to date skin care. Expertise in medical, aesthetic and massage fields enables her to provide a comprehensive approach to all her clients. Visit our Aesthetic Services and Massage Therapy pages for more information about what Paige and Virginia Street Dermatology can do for you.